I am a fully licensed Social Worker and Certified Advanced Addictions Counselor. I specialize in the treatment of addiction and resolving the traumatic events that led up to addiction. I work with both adults and adolescents and their families. Seeking therapy can be frightening, but it is a sign of ... Read More strength and courage. Since every client is different, I utilize a variety of treatment modalities such as Cognitive Behavioral Therapy (CBT), the 12-Steps, anxiety reduction, and inner child work to promote healing. My practice style is relaxed and focuses on helping each client to find answers within themselves. My goal is to provide a safe and supportive environment in which each client can grow. 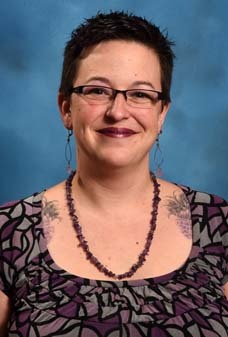 Gwendolyn Bammel, LMSW offers services at multiple MI locations.